Komodo National Park should be high on the list of any diver. 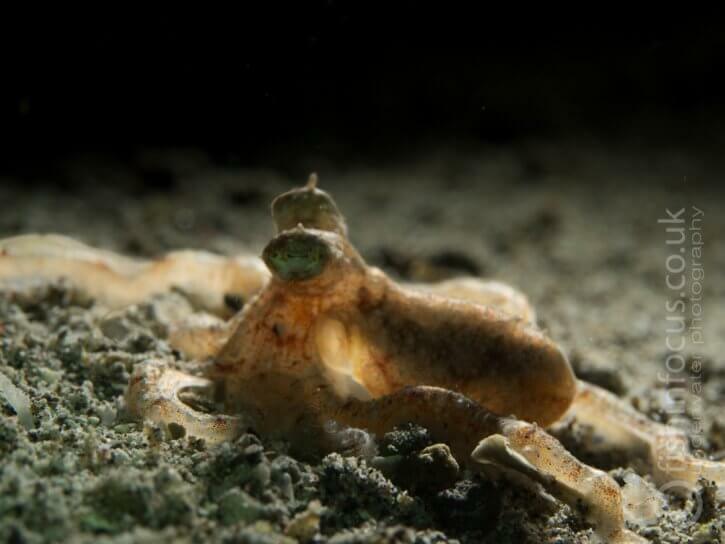 Located between the islands of Flores and Sumbawa it is one of the most biodiverse areas in Indonesia offering everything an underwater photographer may wish for. Our house for the week was Mermaid 2, a steel hull liveaboard. Embarking in Bali means there was no need for internal transfers and soon after we got onboard we were on our way. 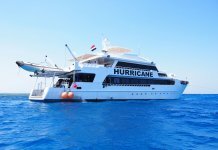 Mermaid 2 is a great boat to dive from, with loads of room, a practical camera table on the dive deck and 3 dedicated rinse tanks for cameras it offers great facilities for photographers. A very comfy saloon and 8 spacious cabins offer great comfort, add to that 4 meals a day plus a variety of snacks and you are in for a great week. 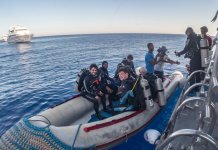 5 dive guides ensure the dive groups are kept very small, a blessing for photographers which can benefit from the huge experience and skills of the guides. 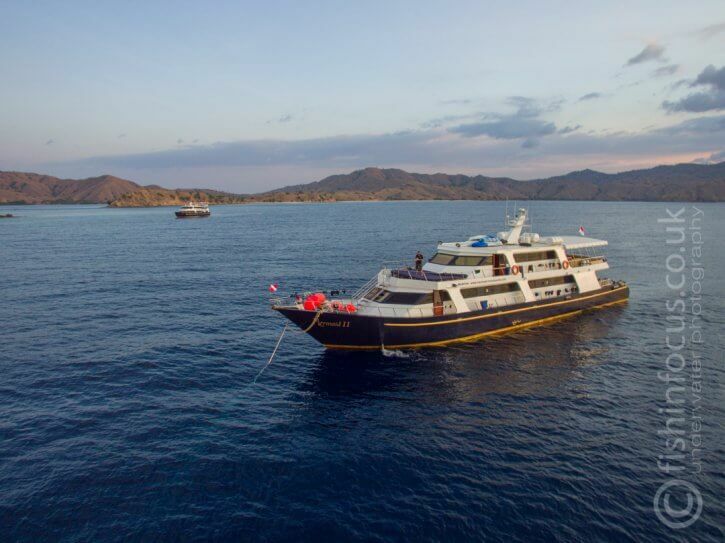 Setting sail from Bali means we had a long journey to reach Komodo National Park. After leaving the harbor early afternoon we sailed until the next morning when we reached Moyo Island, on the north coast of Sumbawa. As check dives go, Angel reef is one of the most rewarding I’ve done. 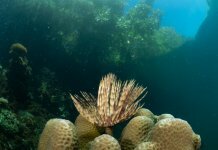 Choosing a lens for this dive is always difficult, beautiful sea fans and sponges adorn the walls while schools of banner fish and red tooth triggerfish swim in the blue making for great wide angle shots. 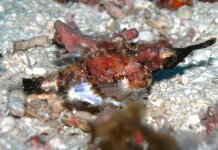 But if you have a closer look on the reef you start seeing a great number of critters such as shrimps, nudibranchs, and even Pygmy seahorses. So macro lens then? Either way, you will have a great dive. After a couple more dives of Satonda including a great night dive to see stargazers, octopus, and many other critters we started the second leg of our journey to Komodo. The second day welcomed us within the boundaries of the national park, where we stayed for the next 3 days visiting some of the most famous sites. 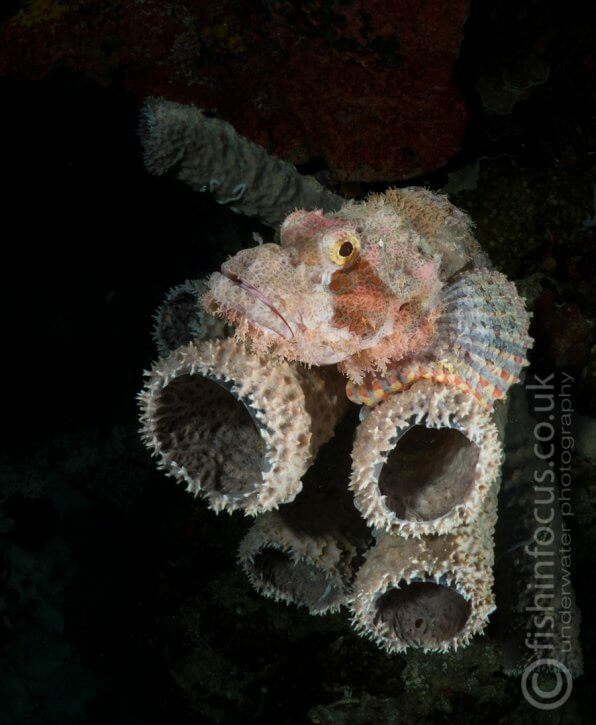 Diving Komodo is incredibly varied, sites such as Batu Monch offer sandy slopes full with coral bummies packed with healthy corals and sponges, seamounts and pinnacles such as Crystal Rock and Castle Rock offer a bit more challenging dives with stronger currents that bring loads of nutrients. This will attract schools of fish such as fusiliers and surgeons and the big guys that prey on them such as jacks, travalleys, dog tooth tuna and even a few sharks. One of the highlights of the trip is Batu Balong. Soon after rolling back from our ribs and start our descent it became clear why it is considered one of the best dive sites in the world. 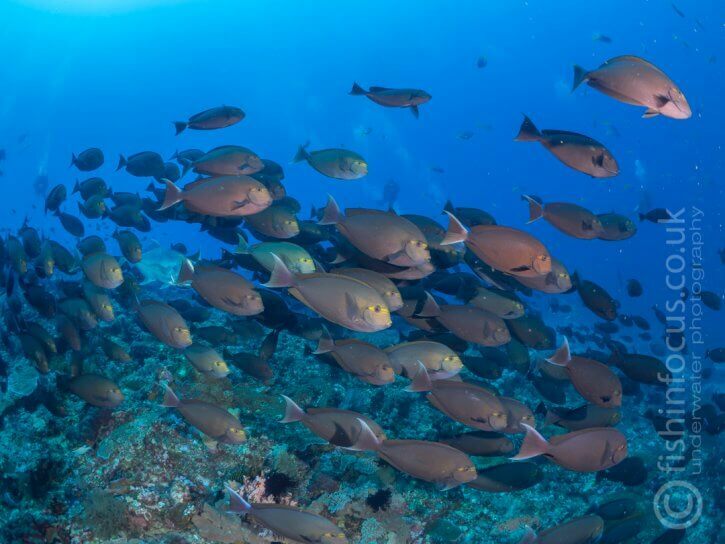 The wall is covered in healthy corals and thousands of anthias buzz around, fusiliers, tunas, jacks, giant sweetlips, can be seen on this reef. 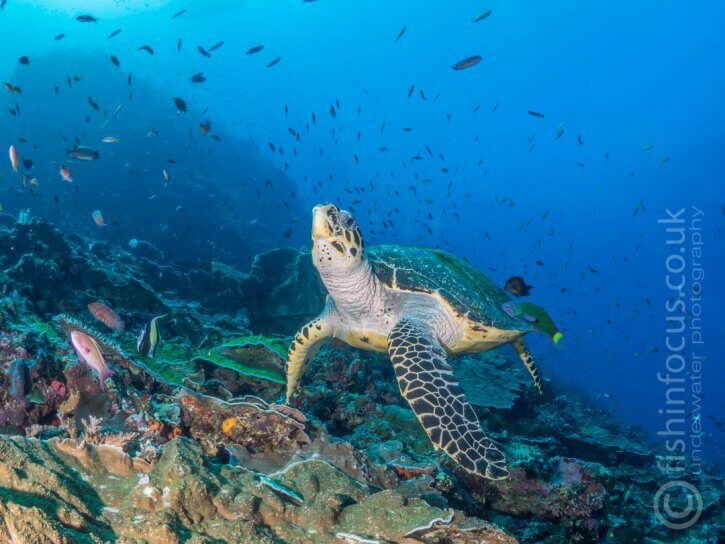 The stars of the dive were without a doubt the 5 huge hawksbill turtles we found, some resting, others enjoying some beauty treatment provided by the local wrasses at a cleaning station. 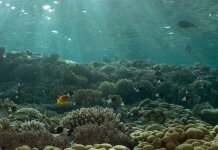 The south of Komodo national park is a bit different, here the water is cooler and darker, the reefs are exposed to the open sea which brings big swells and prevents the coral from growing as it does in the northern sites but the reason to visit the area is the big stuff, manta rays to be precise. 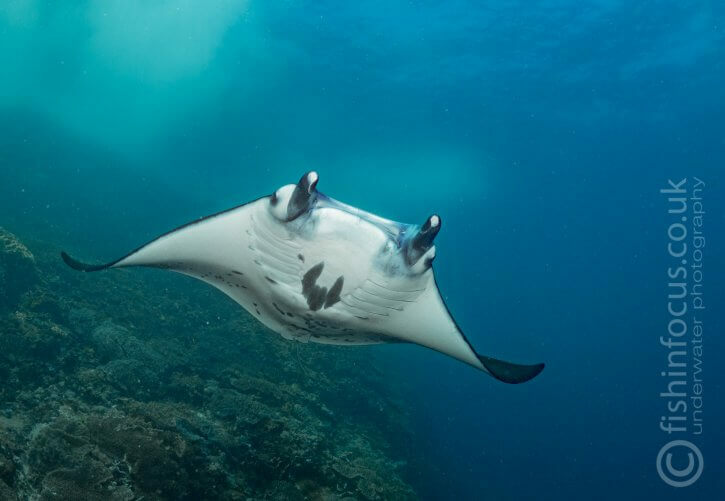 on any given day many of this gracious creatures can be seen at Manta Alley, where a cleaning station is visited by a constant flow of mantas. 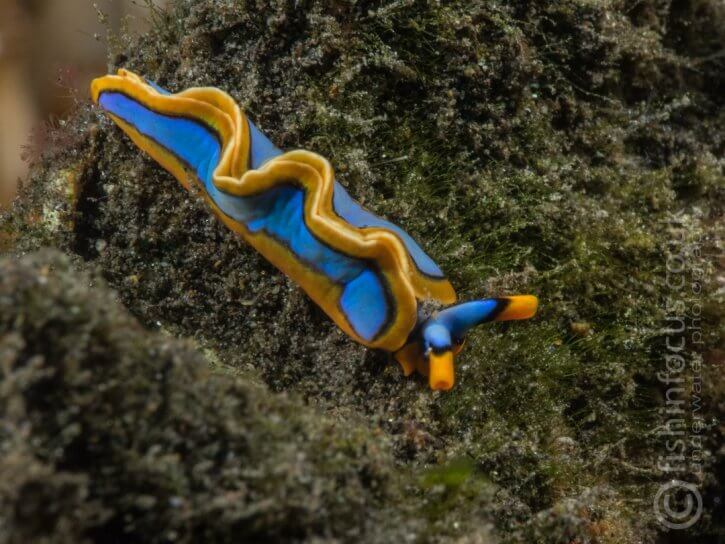 Others can be seen around, sometimes feeding on the plankton rich water. 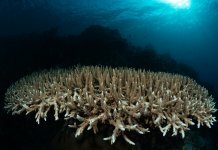 Shooting wide angle in Komodo can be challenging, not for lack of subjects, the reefs offer plenty of opportunities but for the currents that feed the area. 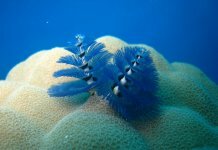 Good buoyancy is essential and in most places, a reef hook will help to maintain your position. When shooting the mantas at Manta Alley, the area you should pay the greatest attention is lighting. 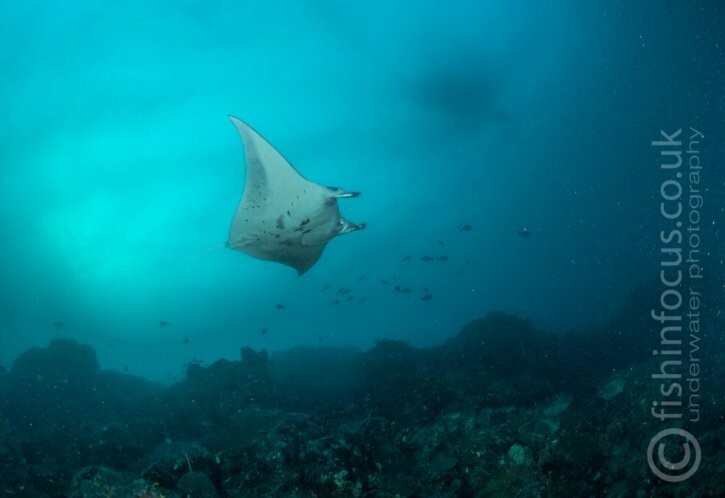 The mantas come to the area because the plankton rich waters and that increases the risk of backscatter. A careful position of your strobes is very important. On the bright side, you will have plenty of opportunities to adjust your settings, the mantas will stay around for the whole dive. Lighting mantas at Manta Alley can be difficult because of the amount of plankton in the water. 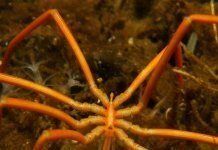 Macro subjects can be found on almost every dive but generally speaking, the afternoon dives will be dedicated to finding the small critters. 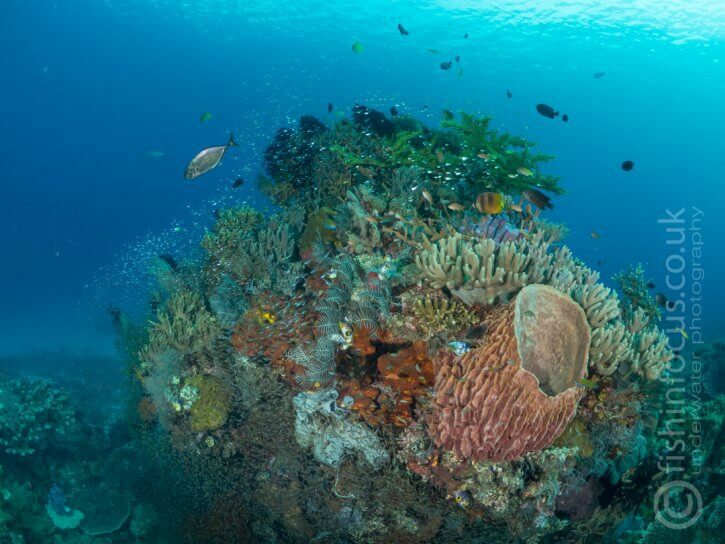 A mix of reefs and mock dives will offer plenty of opportunities. The dive guides will be busy scanning the sea bed for those wired subjects. Conditions tend to be calm and the divs are shallow giving photographers plenty of time to practice different techniques. 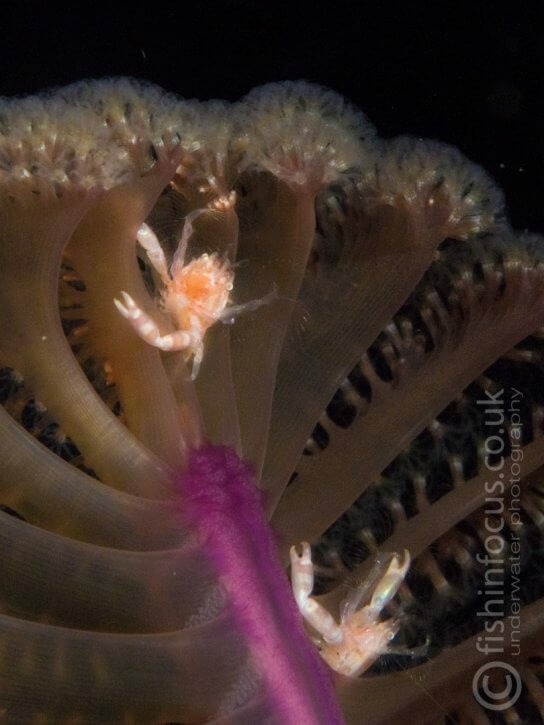 A valuable addition to your rig is a macro wet lens, this is a great tool when presented with some of the smallest critters such as hairy or skeleton shrimps and to take details of other subjects. When using these lenses you must remember that they can only focus at very close distance and your depth of field will be massively reduced. 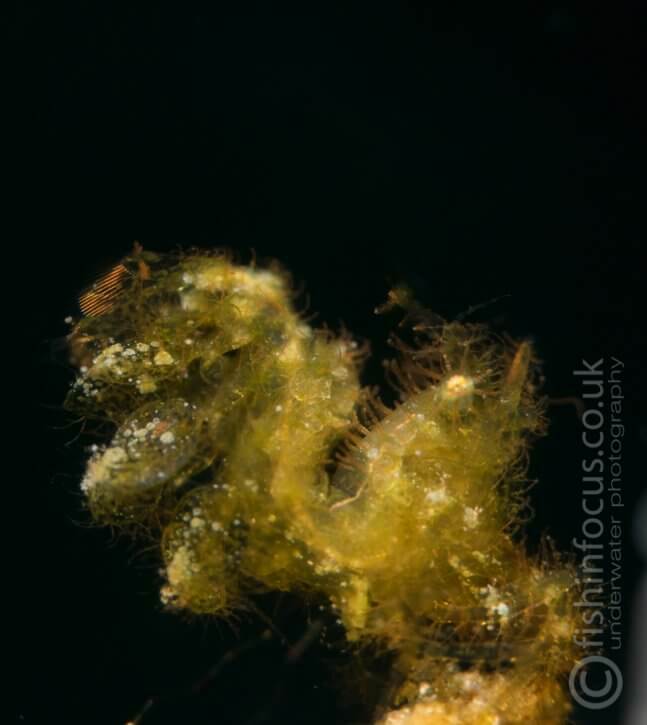 Hairy shrimp are incredibly small, an external macro lens was essential to photograph this little guy. On our way back to Bali we stopped to dive around Sengeang Island. This is home to an active volcano and a dive like no other, Hot Rock. Here sulfur gas bubbles from the sea bed and the sand is hot to the touch. 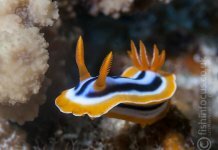 The reef is very healthy and the site is a magnet for a huge range of nudibranchs. 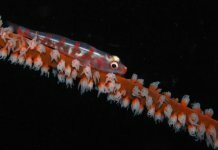 Whip corals are everywhere and looking carefully you will find gobies and shrimps on most of them. The area is a paradise for macro photography. During the week we had a couple of opportunities to see the land wild life that abounds. A short rib ride took us close to a beach. Not being able to go ashore, the dragons can be aggressive here, we set up with the longest lenses we had. Soon a group of 5 of these lizards approached the beach curiously. The next morning, we visited the park station on Rinca Island where the rangers offered a guided walk to a view point from where we had a gorgeous view of the bay. 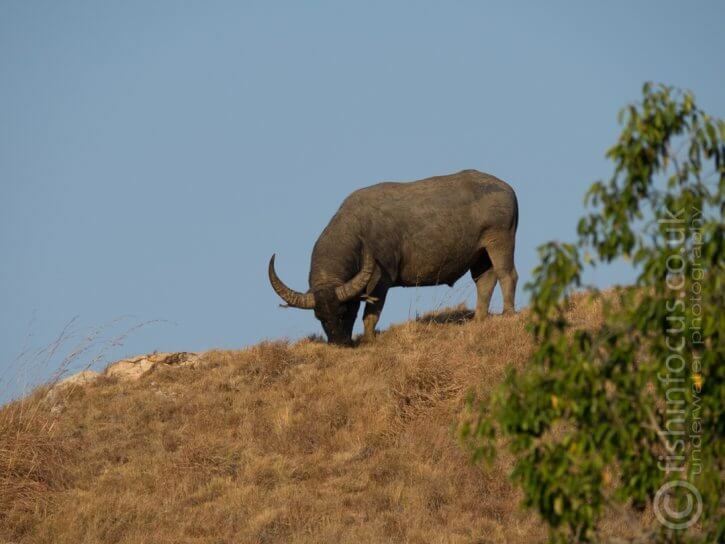 During the walk, we had the opportunity to see water buffalo, deer, boar, and of course more dragons. this time they were all close to the rangers accommodations where the smell of food coming from the kitchen attracts them. It felt too soon when we got back to Bali where we had the morning to relax in Sanur area where the dive center is based. After a quick shower, we got our transfer to the airport to start our journey home. Next articleAutumn is here – Time to get away? – Where will you go next?